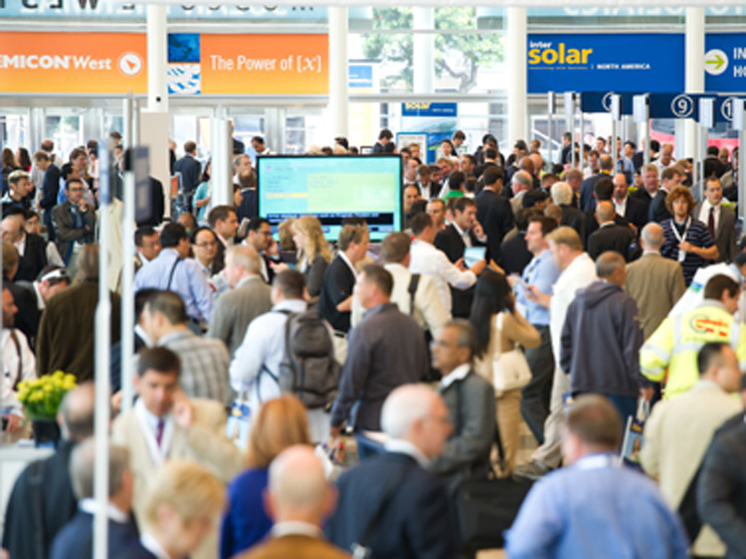 Intersolar events take place in the world's key solar markets Germany (Munich), North America (San Francisco), South America (São Paulo), India (Bangalore & Mumbai), UAE (Dubai) and Iran (Tehran). Stay informed about the latest technological innovations. Exchange groundbreaking ideas on an international platform. Gain profound insights into current global market and technology trends in the solar industry. Meet the decision makers who are shaping the solar market and find new business partners. Attend free interactive workshops and seminars at the exhibition. Our global Intersolar and ees app allows you to professionally prepare your visit. Visitors of our conferences can create their own schedule by using the mySchedule function.